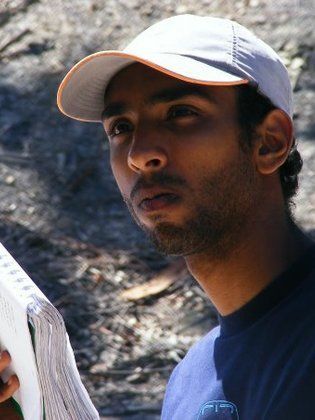 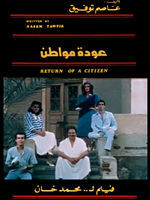 Sherif is an Egyptian director, screenwriter and producer. 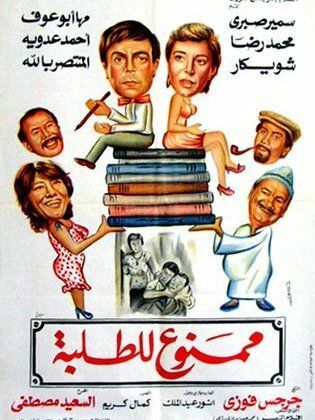 He graduated from the Higher Institute for Cinema in 1982 and he is the son of director Sa’ad ‘Arafa in addition to being an elder brother to director ‘Amr ‘Arafa. 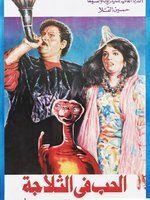 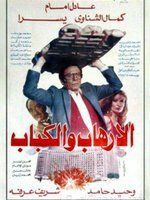 Sherif began his cinema career in 1987 when he directed...Read more the film “al-Aqzam Qadimoon” (“The Dwarfs are Coming”), the screenplay for that title was authored by Maher ‘Awwad. 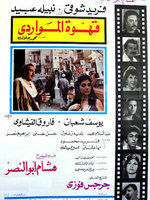 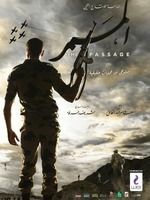 Thereafter Sherif presented the film “al-Daragah al-Thanniyah” (“The Second Degree”) with performers Soa’ad Hosny and Ahmed Zakky but the work was not a success among audiences. 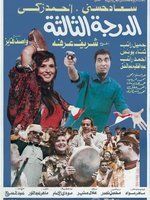 The director was the first to notice the talents of many performers who include ( Mohamed Sa’ad – Ahmed Helmy – Mohamed Heneidy – Kareem ‘Abd Al ‘Azeez – Ahmed Makky – Mahmoud ‘Abd Al Ghany – Haitham Ahmed Zakky – ‘Alaa Waly al-Deen – Mona Zakky – Nour – Sullaf Fawakhragy – Gamal Suleiman). 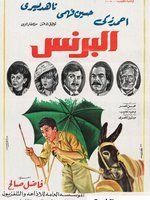 The large number of talent discoveries attributed to Sherif ‘Arafa have indicated that he has a special eye for fledgling performers. 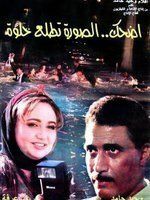 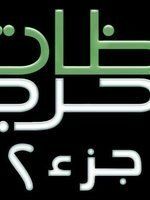 The director has worked with major performers from the outset of his career, performers of the likes of Soa’ad Hosny, Ahmed Zakky and ‘Adel Imam. 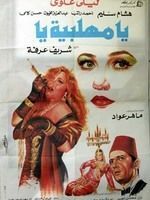 He also discovered and presented several of the well known youthful faces in cinema, names such as ‘Alaa Waly al-Deen, Mohamed Heneidy, Mona Zakky, Nour, Mohamed Sa’ad, Ahmed Helmy, Haitham Helmy, Ahmed Zakky and many others. 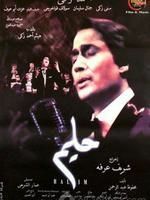 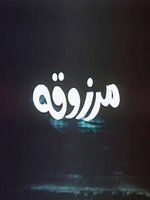 Sherif has also produced several cinema and television productions such as the film “Halim” and the television series “Tamer wa Shawqqiyah”, “Lahazat Harija” (“Critical Moments”) and the program “al-Nas wa Ana” (“The People and Myself”) through his private production company Partner Pro. Moreover Sherif has also directed several television commercials for well known products such as Pepsi and Chipsy. 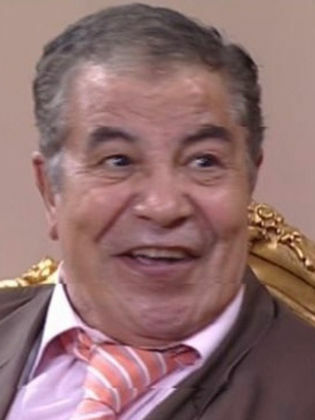 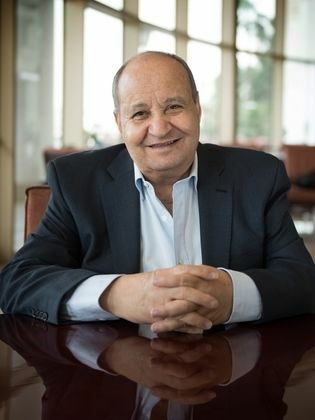 Sherif made a forceful entry into the world of television production in 2006 when he produced three works, the two television series “Tamer wa Shawqqiyah” and “Lahazat Hariga” (“Critical Moments”) and the program “al-Nas wa Ana” (“The People and Myself”). 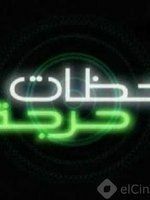 That last production saw him collaborate with other producers from Egypt and the United States. 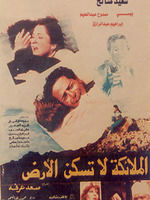 Sherif ‘Arafa has directed several cinema titles that were milestones in the history of Egyptian cinema, titles such as “Teyoor al-Zalam” (“The Birds of Darkness” ), “al-Nazir” (“The Manager”), “Mafia” and “Halim”. 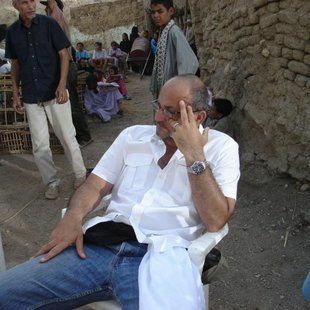 Sherif is an Egyptian director, screenwriter and producer. 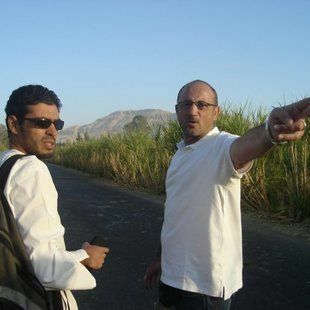 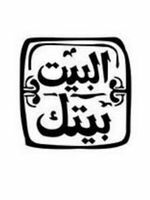 He graduated from the Higher Institute for Cinema in 1982 and he is the son of director Sa’ad ‘Arafa in addition to being...Read more an elder brother to director ‘Amr ‘Arafa. 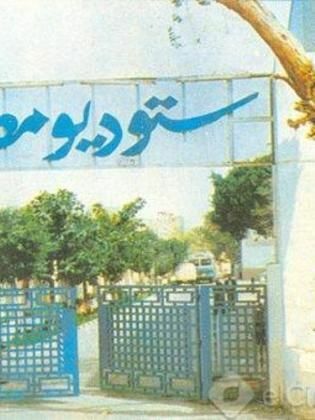 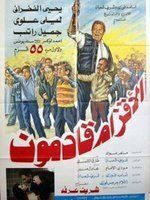 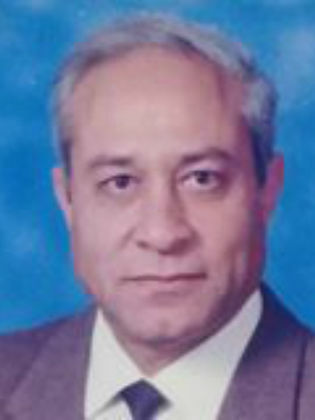 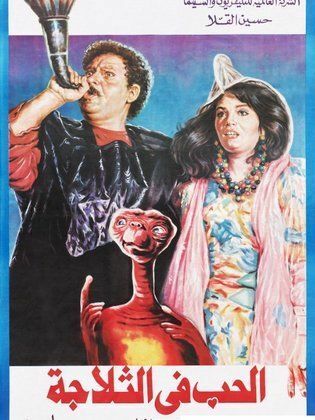 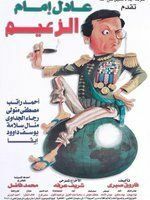 Sherif began his cinema career in 1987 when he directed the film “al-Aqzam Qadimoon” (“The Dwarfs are Coming”), the screenplay for that title was authored by Maher ‘Awwad. 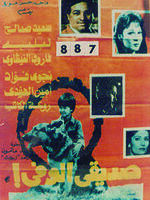 Thereafter Sherif presented the film “al-Daragah al-Thanniyah” (“The Second Degree”) with performers Soa’ad Hosny and Ahmed Zakky but the work was not a success among audiences. 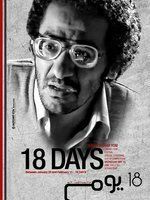 The director was the first to notice the talents of many performers who include ( Mohamed Sa’ad – Ahmed Helmy – Mohamed Heneidy – Kareem ‘Abd Al ‘Azeez – Ahmed Makky – Mahmoud ‘Abd Al Ghany – Haitham Ahmed Zakky – ‘Alaa Waly al-Deen – Mona Zakky – Nour – Sullaf Fawakhragy – Gamal Suleiman). 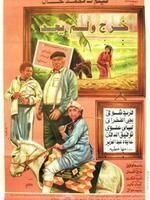 The large number of talent discoveries attributed to Sherif ‘Arafa have indicated that he has a special eye for fledgling performers. 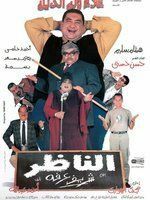 The director has worked with major performers from the outset of his career, performers of the likes of Soa’ad Hosny, Ahmed Zakky and ‘Adel Imam. 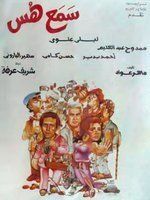 He also discovered and presented several of the well known youthful faces in cinema, names such as ‘Alaa Waly al-Deen, Mohamed Heneidy, Mona Zakky, Nour, Mohamed Sa’ad, Ahmed Helmy, Haitham Helmy, Ahmed Zakky and many others. 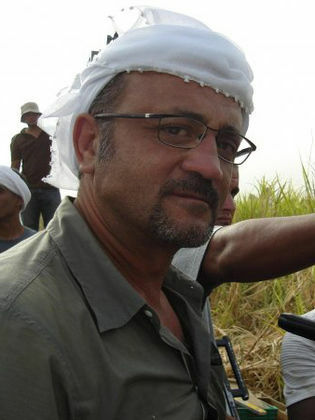 Sherif has also produced several cinema and television productions such as the film “Halim” and the television series “Tamer wa Shawqqiyah”, “Lahazat Harija” (“Critical Moments”) and the program “al-Nas wa Ana” (“The People and Myself”) through his private production company Partner Pro. 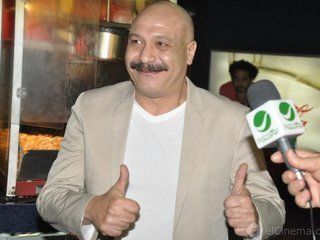 Moreover Sherif has also directed several television commercials for well known products such as Pepsi and Chipsy. 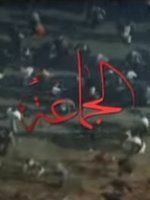 Sherif made a forceful entry into the world of television production in 2006 when he produced three works, the two television series “Tamer wa Shawqqiyah” and “Lahazat Hariga” (“Critical Moments”) and the program “al-Nas wa Ana” (“The People and Myself”). 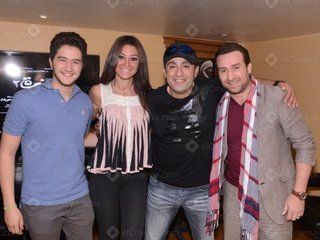 That last production saw him collaborate with other producers from Egypt and the United States. 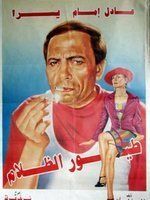 Sherif ‘Arafa has directed several cinema titles that were milestones in the history of Egyptian cinema, titles such as “Teyoor al-Zalam” (“The Birds of Darkness” ), “al-Nazir” (“The Manager”), “Mafia” and “Halim”.